Cookies that only require 3 ingredients are definitely Magic Cookies. 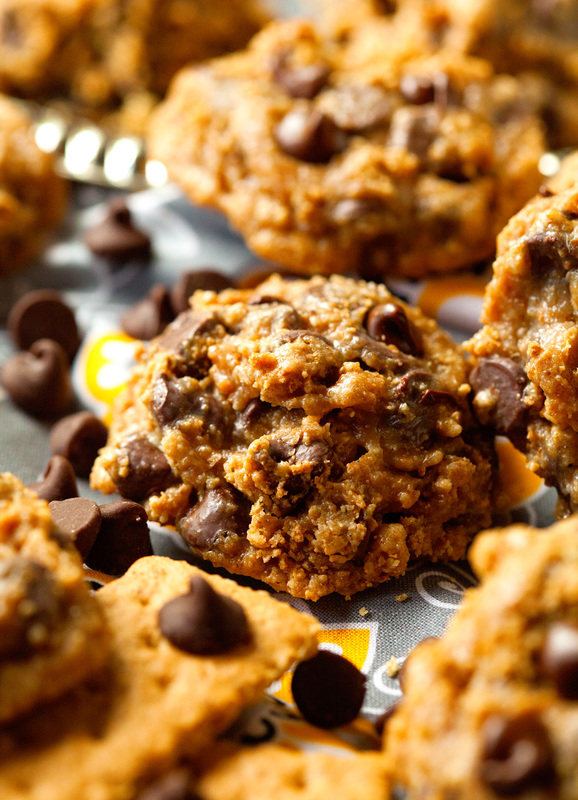 You won’t believe how ooey gooey they are! One can only live without cookies for so long. When you can’t remember the last time you had a cookie, it’s safe to say that’s it’s been way longer than it should have been. So when I was contemplating which cookie recipe to make after dinner the other night, I remembered one particular recipe I’d saved a while back. And having all of the ingredients on hand, I decided to finally give it a try. I don’t think I was prepared for how amazing they’d turn out though. Not that I had any doubt that they would be anything but delicious. 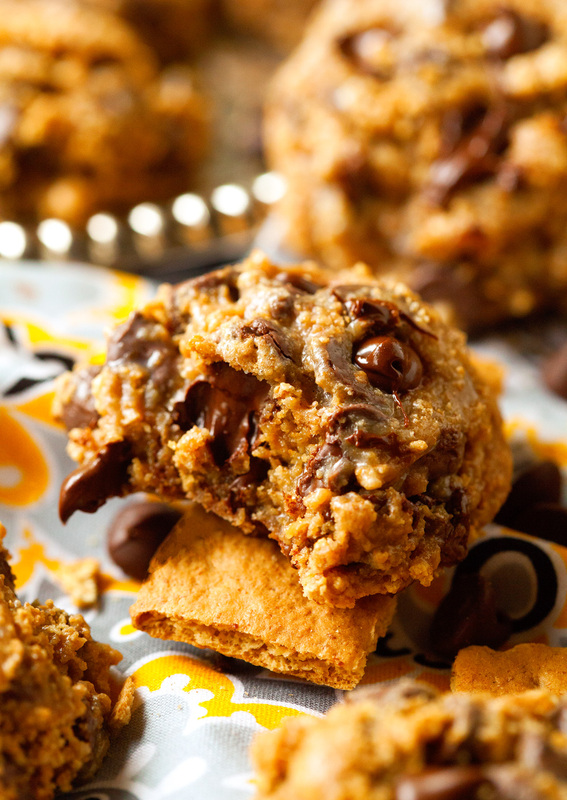 I mean, you can’t really go wrong with graham crackers, sweetened condensed milk and chocolate chips. I just had no idea how much I would like, crave and, yes, addicted I’d become.